Plot Summary: Mysterious monsters that appear and attack in present time. The people can only be played with by them in this extreme situation. Why do these monsters appear to attack people...? 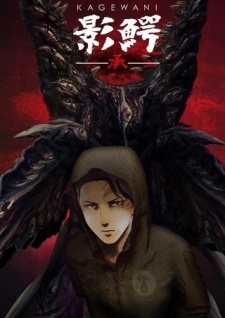 Sousuke Banba, a scientist, searches for the truth with the keyword "Kagewani" A new feeling of panic suspense animation begins.